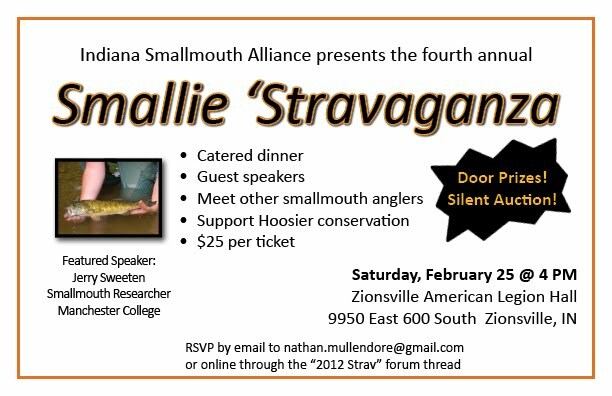 Smallmouth in Your Soup: 2012 INSA Smallmouth Stravaganza- Next Saturday!!!! 2012 INSA Smallmouth Stravaganza- Next Saturday!!!! Great event with a great group of guys and gals. Some nice stuff to bid on, catered meal and beer available.